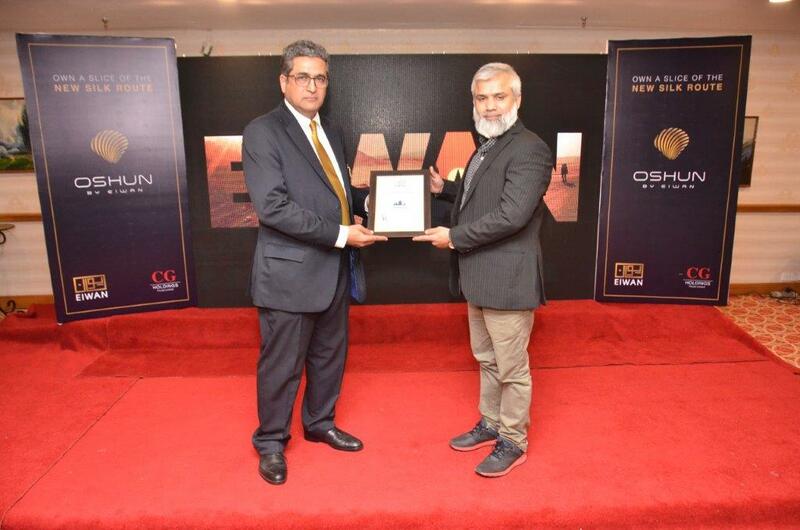 Karachi: With surging real estate demand in Gwadar because of CPEC, a local company, Eiwan, launched Pakistan’s first beach front, resort style housing project called Oshun by Eiwan. Envisioned as a ‘resort style living’ community, this iconic project is nestled in between pristine beaches on one side and miraculously carved mountain ranges on the other, making Oshun by Eiwan, the finest address in Pakistan. 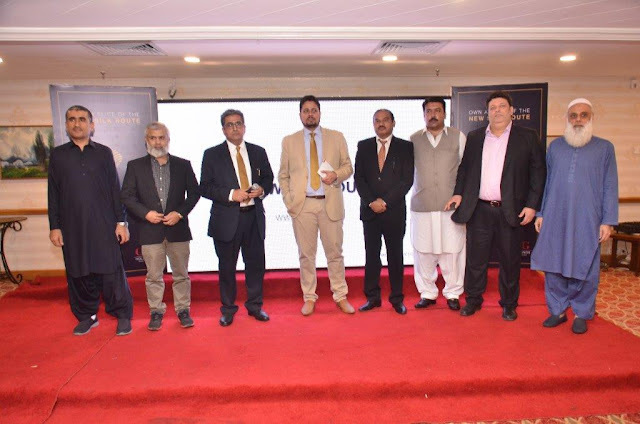 Fortunately, the Consultants Group, which was given end to end responsibility by the Government of Baluchistan to manage Sangar - Gwadar’s number one housing project – has now launched a new private sector, urban development company, called Eiwan (www.eiwan.pk). According to sources, a 1000 square yard commercial plot in Gwadar’s Sangar Housing Project in 2015, could be bought for 26 lac rupees. Today, that same plot is worth Rs. 50 million. This was possible due to high standards of land governance and digitization of land records for Sangar, which brought credibility as well as trust to the project.